Iceland has overtaken Ocado and Waitrose Deliver as the top online supermarket in the annual customer satisfaction survey by consumer organisation Which? It scored better than the two upmarket delivery services on ‘substitutions’ - where an unavailable product ordered is replaced with something similar. Ocado, which was rated the best online supermarket for the past five years in a row, has previously been accused by some customers of failing to provide suitable alternative products. Complaints made on social media include it allegedly replacing Italian ciabatta with hot dog rolls and a lemon cheesecake with a salami, which was said to be down to data entry error. 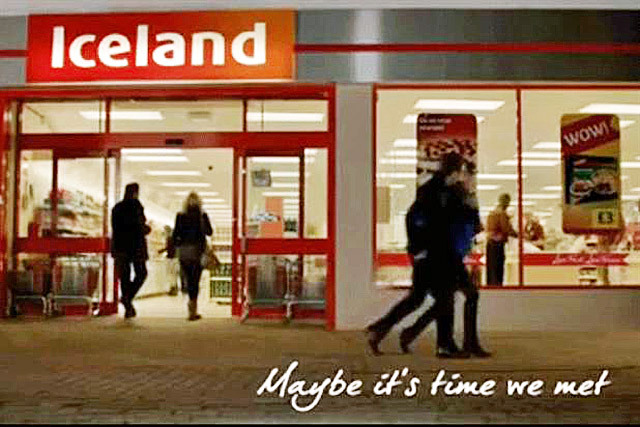 Iceland, which gained an overall score of 77 per cent, also beat the two chains on offers and value for money, scoring a maximum of five out of five for customer satisfaction. All three supermarkets received top marks for the availability of convenient delivery slots. Asda was ranked as having the worst online service, with customers scoring it 65 per cent. The government has scrapped plans to introduce a sugar tax as part of its long-awaited "obesity strategy", but ministers will use the threat of a levy to force the drinks industry to make healthier products. David Cameron, who is understood to have rejected the proposal for a sugar tax of up to 20 per cent, is expected to unveil the strategy towards the end of the month. The prime minister recently warned that the government needed to tackle "an obesity crisis" because of its impact on heart disease and cancer rates. Companies will be expected to reformulate their products to reduce sugar content, with the prospect of a future tax hanging over manufacturers if they fail to meet reduction targets. The policy will initially apply to drinks but could be extended to snacks. HSBC's board has voted to remain in the UK in a decision that draws a line under almost a year of uncertainty over the future of Europe’s biggest bank. In a decision deemed a "vote of confidence in the government’s economic plan" by the Treasury, HSBC bosses have ruled out fears the bank would quit Britain for a country with a less strict regulatory environment. There has been speculation over HSBC’s domicile ever since the bank announced last April that it had launched a review into where it should be based. The lender, which has founded in Hong Kong in 1865, has been headquartered in Britain since its 1992 takeover of Midland Bank and a decision to leave the UK would have dealt a blow to George Osborne, the chancellor.